Latex condom with tendrils. 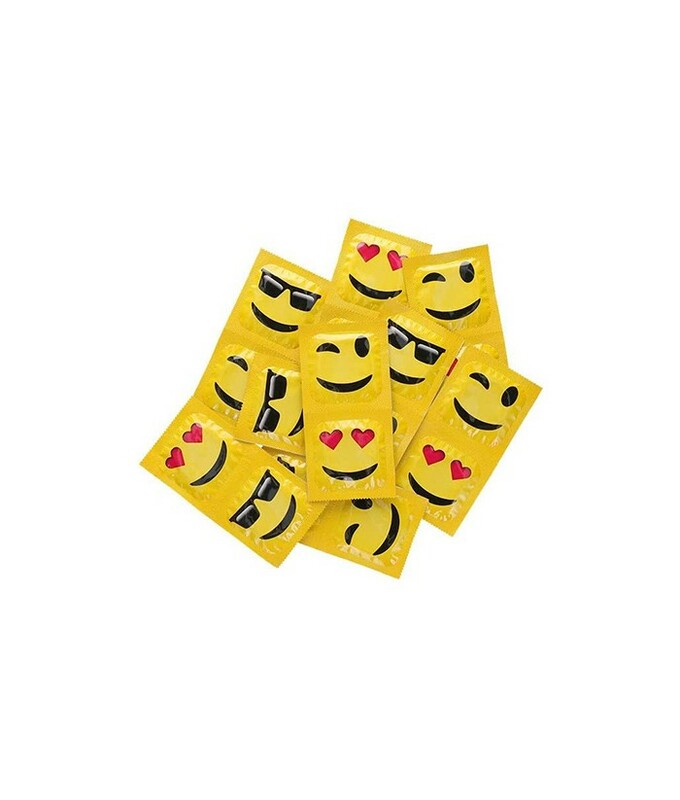 Tired of boring condoms causing discomfort? „Hot Red“ is a great way to solve this problem. Not only your partner will love it, but also you. Combines high flexibility and security.